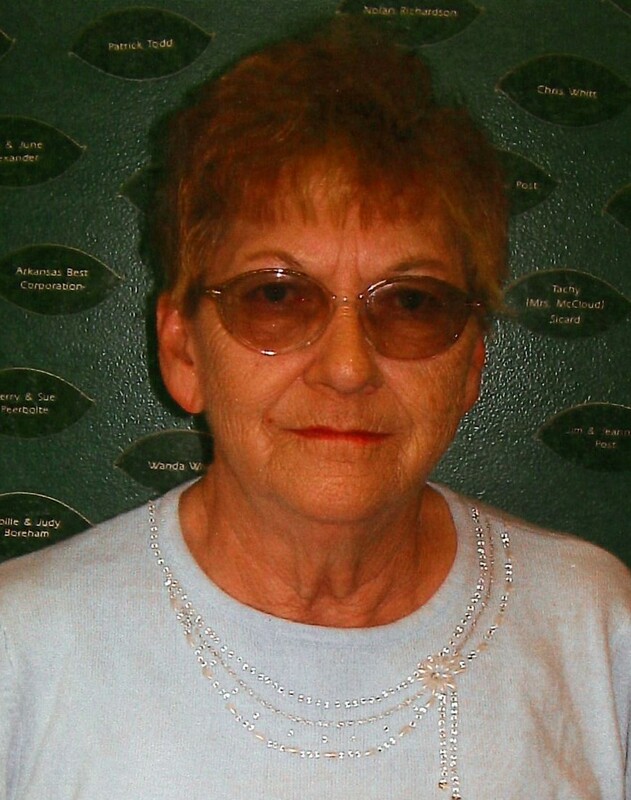 Services for Theresia Kuhn Griffith, 76 of Muldrow, OK will be at 10:00 AM on Wednesday, April 10, 2019 at Cornerstone Freewill Baptist in Muldrow, Oklahoma. 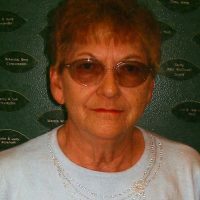 Burial will follow at Memory Garden Cemetery in Muldrow, Oklahoma under the direction of Agent Mallory Martin Funeral Service, Inc.
She was born on September 20, 1942 in Muldrow, Oklahoma to Nellie Elizabeth Whitmer Kuhn and John Samuel Kuhn and passed away on April 5, 2019 in Ft. Smith, Arkansas. She was married to Harry Griffith on December 13, 1967 in Hawaii. He preceded her in death on August 23, 2012. Mrs. Griffith was a home health aid. Viewing will be 1 – 8 Pm Tuesday at Agent Mallory Martin Chapel in Muldrow, OK where the family will greet 6 – 8 PM.